In-home pet sitting from our experienced animal lovers is a great alternative boarding option if you would prefer your animal stay in the comfort of your home. Learn more about our Raleigh & Cary pet sitting services below, or call any one of our 3 convenient locations to chat with one of our friendly staff members. Customization: We’ll work with the needs and preferences of you and your furry friend to create the right pet sitting plan for you. Quality, convenient care: Our pet sitters are trained, caring and responsible. They’ll work around your schedule so you don’t have to worry about when to leave or come home to your pet. Maintaining your pet’s routine: Your pet will enjoy the continuity and comfort of following his normal daily routine while you’re away. If your pet is on medication, a pet sitter will make sure it’s maintained as scheduled. Daily walks: Your dog will receive plenty of fun and exercise while you’re away, including regular visits and walks as requested. Dependability: You won’t have to worry about a friend or family member squeezing pet care into their busy schedules. The same friendly face from Care First will visit your pet several times a day and stay on your pet’s schedule. 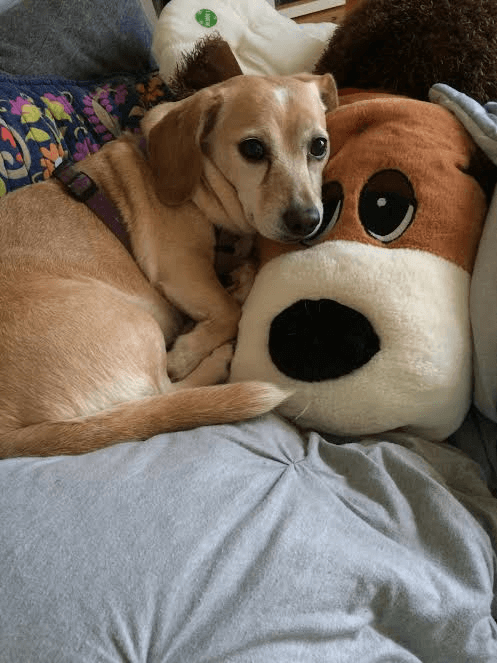 Optional overnight care: If you would prefer one of our pet sitters stay in your home while you are away, we provide overnight pet sitting options, as well. Additional house-sitting help: In-home pet sitting can also include collecting mail and newspapers, watering plants, turning lights on and off and taking out the trash. Just be sure to let us know what you need when you book your pet-sitting services! Flexibility: We’ll call to ensure that you have arrived back home at the planned time. We understand that delays and last-minute travel changes happen, so you can rest assured that we won’t stop caring for your pet until we are sure you are back in town. To ensure that we care for your pet in the best way possible, we like to come to you and talk through your scheduling preferences. Do you typically go for runs with your dog at 4:00am? Play at the park in the afternoon? Serve dinner at 6:00pm on the dot? No problem! Our caring staff is ready to meet any and all of your pet’s needs to keep their days consistent and enjoyable while you are away. Our team is so great, we’ve even had pet parents tell us that how their pets actually seemed disappointed (just for a couple seconds of course) when they came in and the pet realized it wasn’t their new pet sitter friend! We are committed to giving you peace of mind while you’re away and giving your pet the love, care and exercise they normally receive. With Care First pet sitting, you and your pet will both enjoy a relaxing and pleasant vacation. To schedule dog or cat sitting in Raleigh, Cary and beyond, contact our team today!